Ban-Asbestos-India: Kerala to Consider Ban on Asbestos? 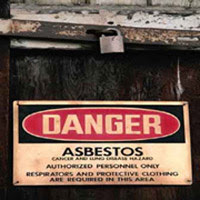 Kerala to Consider Ban on Asbestos? Kerala Labor Minister, P K Gurudasan has been positive about the idea of doing something in his state with regard to making it asbestos free. 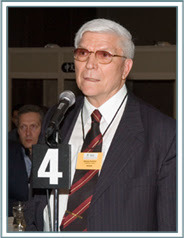 He was speaking to Dr Barry Castleman, a well known authority on asbestos issue. Dr Castleman held press conferences to highlight the necessity of banning of asbestos in India during his recent visit to Kerala. Gurudasan also handles the portfolios of Employment and Training, Rehabilitation, Factories and boilers, Insurance Medical Services, Industrial Tribunals, Excise, Cashew Industry and Labour Courts. Public health researchers have warned that the harmful and deadly effects that asbestos fibres may cause have been seriously underestimated in India. NEW DELHI: Environmentalists here have accused the asbestos industry of having launched a “misinformation campaign” in newspapers. “We will be registering a complaint with the Press Council of India and the Advertising Standards Council of India against this campaign to ensure that the common man does not get influenced and is aware of the dangers of using asbestos,” said Gopal Krishna of Ban Asbestos Network of India (BANI). 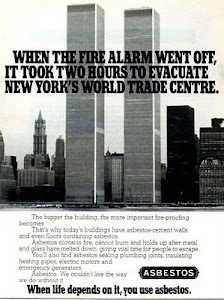 He added that the advertisements were against all ethics as it does not talk about the dangers associated with asbestos use. 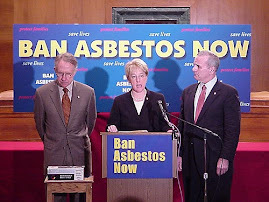 “Almost every international health agency of repute including World Health Organisation, International Labour Organisation, and International Agency for Research on Cancer, Occupational Safety and Health Administration, National Institute for Occupational Safety and Health and American Cancer Society agree there is no safe level of asbestos exposure. We have been campaigning against use of asbestoses and trying to ensure that there is enough awareness about it. While we can’t stop people from advertising we can ensure that the common man knows about the ill-effects of asbestoses,” noted a release issued by the group. Paving the way for a complete ban on asbestos and its products, Kerala Human Rights Commission said “exposing Indians to asbestos is a human rights violation”. It asked the state government to phase out asbestos roofs from all schools and replace them with country tiles. The ruling was in response to a petition that said roofing school buildings with asbestos is hazardous to children’s health. 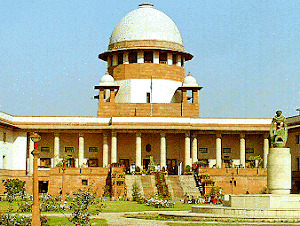 Ban Asbestos Network of India has appealed to the National Human Rights Commission to adopt the Kerala Human Rights Commission’s order with immediate effect.